You've found your dream home, reached an agreement with the seller and are ready to take ownership. Before you reach that point, though, you must make it through the closing process, when your new home officially transfers from the seller to you. Closing a home sale involves what feels like a mountain of paperwork. Don't just sign these closing documents as they're shuffled to you. Research them before the closing so you know exactly what you're signing. The mortgage deed is one of the most important documents in your loan-closing package. It gives your lender the right to take possession of your home if you fail to make your mortgage payments. Many buyers confuse the mortgage note with the mortgage deed. The two documents, though, perform different functions. The mortgage note is your written and signed promise to repay your mortgage loan over a set number of years. The note spells out how often you will make your mortgage payments. It also lists the size of these payments. The note makes you officially responsible for your new mortgage payment. 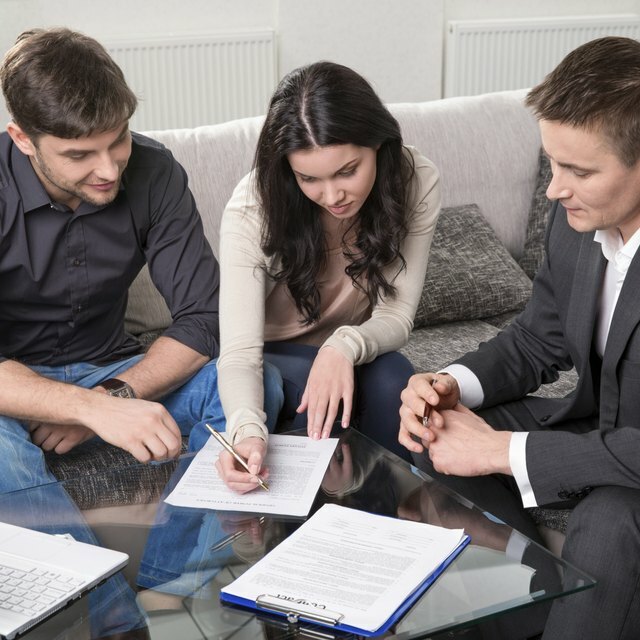 The final truth-in-lending disclosure is a document that requires careful study before signing. This document lists the costs of closing your loan -- listing such costs as your origination fee, title search charges and appraisal fee -- and your annual percentage interest rate. Before signing this document, determine that it doesn't contain any surprises. The mortgage servicing disclosure statement might seem like arcane legalese to you. What it means, though, is that your mortgage lender has the right to sell the servicing rights of your loan. If this happens during the life of your loan -- and it happens often -- you'll receive a notice that your lender has sold your mortgage loan. This notice will tell you the name and address of the new lender to which you must now send your monthly mortgage payments.